The EP Community Foundation now has a National Grower Register (NGR) number, making it easy for growers to donate a small portion of their grain deliveries to the Foundation. Such donations will become part of the Foundation’s corpus in perpetuity, so that earnings on the corpus can be distributed year after year as grants to community groups on Eyre Peninsula. 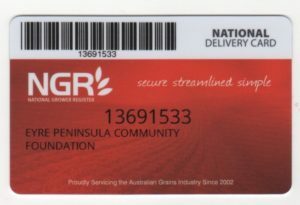 If you’re a grain grower and are considering putting a small quantity of grain at the end of harvest to a good cause, then the Eyre Peninsula Community Foundation may be just the right choice to make. 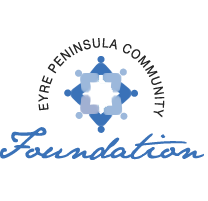 Eyre Peninsula Community Foundation have recently release their Annual Report for 2015-2016.